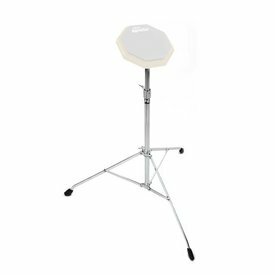 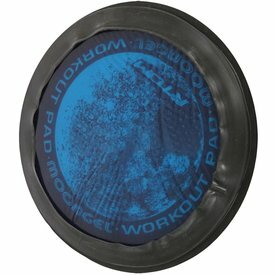 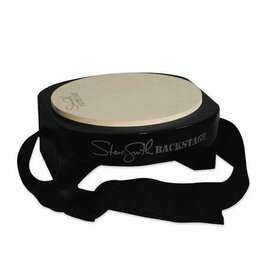 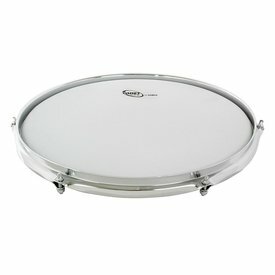 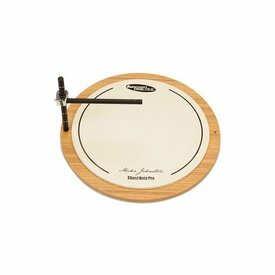 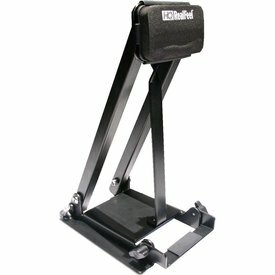 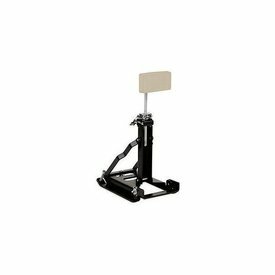 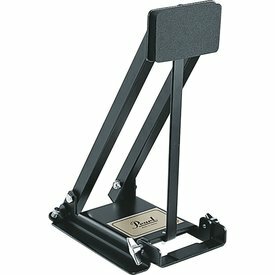 Spread your practice pad on any solid surface and work your chops anywhere! 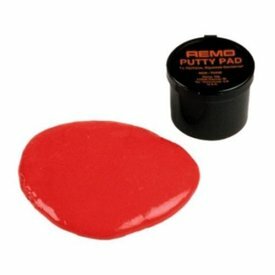 When done, mash it back into its container and put it in your pocket. 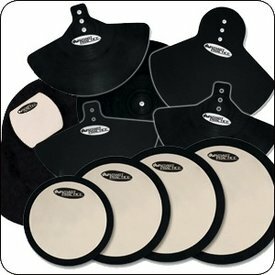 Convenient practice - anywhere you go! 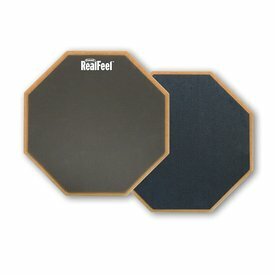 2 different feels on one split surface pad. 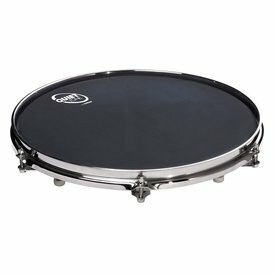 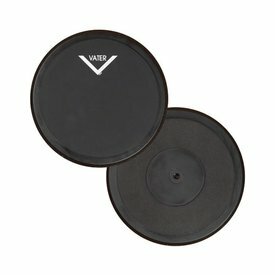 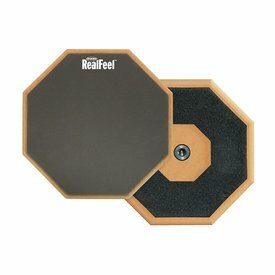 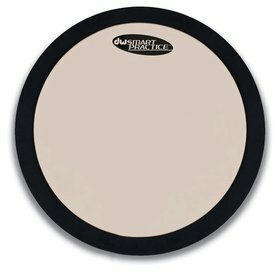 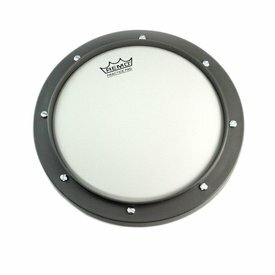 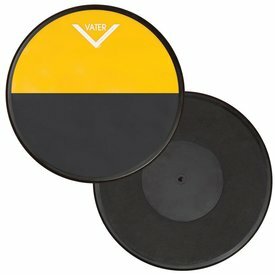 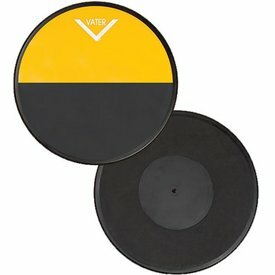 The yellow rubber is softer and closer to a drumset feel, while the black pad is more suited to a marching snare or cymbal feel.